You’ve been to London before, you’ve seen the highlights, and now you want to explore. 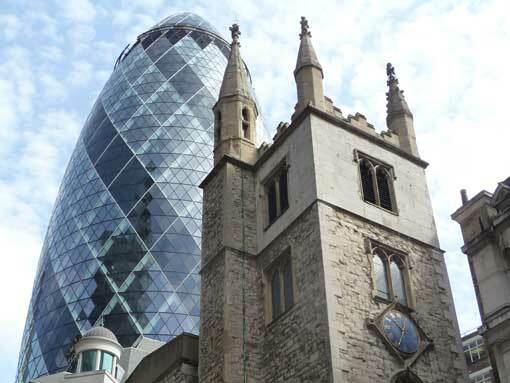 Samuel Johnson’s famous words “When a man is tired of London, he is tired of life” were followed by “For there is in London all that life can afford” – there is in London so much more to see. Join me on a walk, or where distances make it more practical, a tour by car. The themed tours I offer reflect my own interests. If yours are broadly similar, do get in touch to see how we can create a tour. Many great artists have lived and worked in London through the centuries. It is possible to follow in their footsteps through areas like Blackfriars, Covent Garden, Chelsea, Kensington, Fitzrovia, Bloomsbury, Camden Town & Hampstead. We can see their work displayed in London’s many collections, and in some cases we can visit their homes. 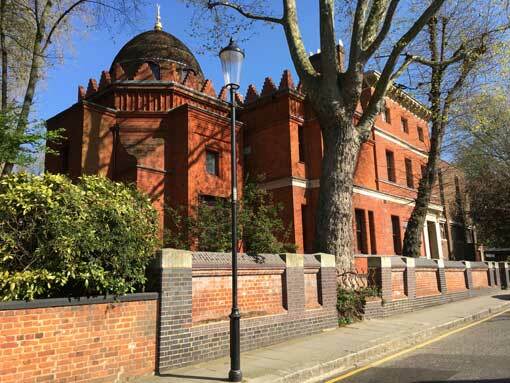 Many of London’s great historic houses survive, often with their art and furniture collections intact. Some are still home to the families who originally built them, while others are famous for their gardens. 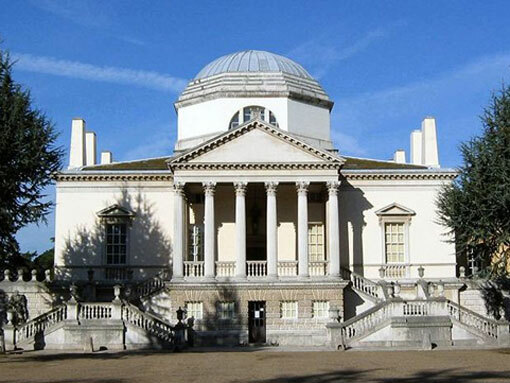 Kenwood House, Eltham Palace, Ham House, Kew Palace, Chiswick House, to name but a few – and all are in areas of London that are worth exploring. The English are famous for their love of gardening, and the Chelsea Flower Show in London is one of the highlights of the horticultural calendar. 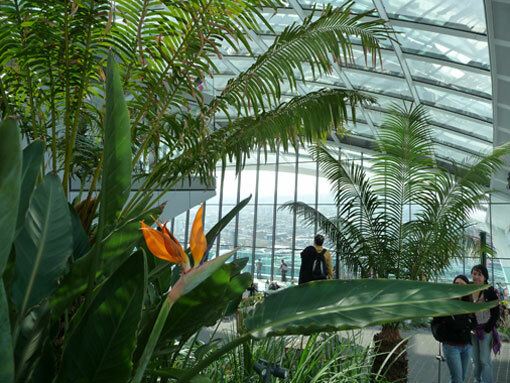 It’s not surprising that London is full of gardens and parks, roof gardens, vertical gardens, botanic gardens, gardens in tiny rescued spaces, and gardens with a panoramic view! Explore the history of London through its buildings – the great medieval fortress, city wall and churches; the buildings that survived the Great Fire in 1666 and the subsequent rebuilding; Wren’s city churches; the elegant homes of the 18th century; the metropolitan improvements of the 19th century, including railway stations, museums, civic buildings & sewers; and the new architecture of the 20th & 21st century. Take a look at the stories behind some of London’s finest shops. Some have a history going back hundreds of years. Many have an outstanding reputation for quality and craftsmanship. Some have connections with royalty or the famous. 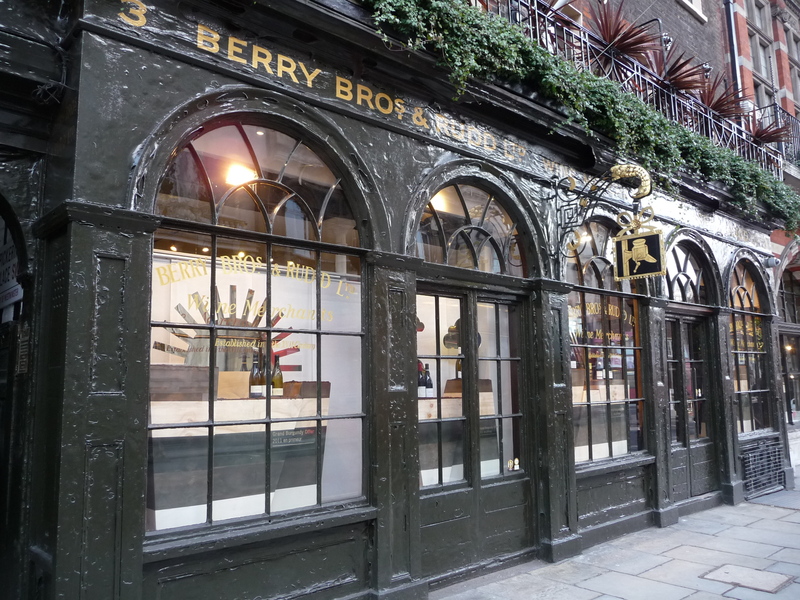 Discover famous names like Savile Row & Bond Street, Covent Garden or Borough Markets, Lobbs for boots and Lock’s for hats. We have some fabulous costume, fashion and fabric collections in London museums and at Kensington Palace. Spitalfields was once home to Huguenot silk weavers, and the home of a typical 18th century family of weavers is open to the public. 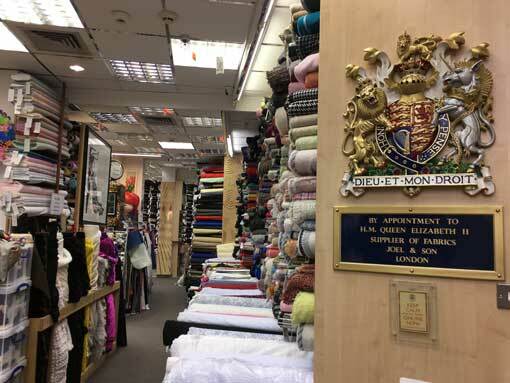 But anyone who enjoys sewing will also be happy to visit some of London’s fabric shops, shops that cater for the fashion industry, design students, theatrical costumiers, and of course the Royal Family.